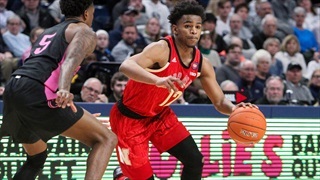 We discuss Thomas Allen's commitment and Wolfpack basketball on the latest podcast! 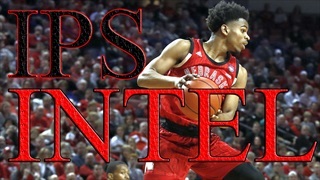 Thomas Allen: "I'm Ready To Get To Work"
Nebraska sophomore guard Thomas Allen talks with Inside Pack Sports about why he is transferring to NC State, his future in Raleigh, and much more. 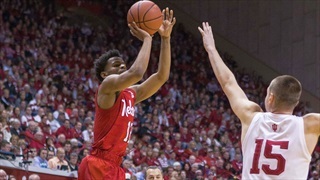 NC State added a huge piece to the roster in Nebraska transfer guard Thomas Allen. Here is a look at how and why Allen ended up in Raleigh. 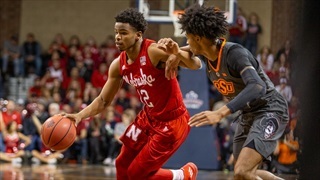 NC State landed a commitment tonight from Nebraska transfer sophomore guard Thomas Allen.